We accept all insurance estimates and are approved by all major insurance companies. We repair all makes and models, from dent repairs to full body restorations. We also specialize in Vehicle Graphics & Master Paint Jobs, Enhancing Engines, Tricked out doors, Hydraulics, Alarms, and Customized Audio. I just got into an accident. What's my next step? What's the status of my repair? My car needs some body, paint or glass work. I'd like to learn more about your detailing services. Call 708-401-0001 if you need more info. Need a Tow? 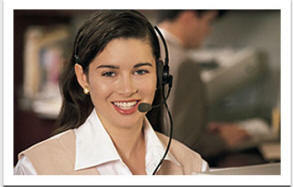 Call 708-410-0001 24 hours a day! Need a Rental after during repairs? First Collision - Auto Body Shop in Bellwood, Illinois is your top choice Auto Body Shop. We are constantly implementing improved processes and increasing our training to make sure we stay current with all of the new technology and resources to get your car back on the road quickly. First Collision - Auto Body Shop is on St. Charles Road a few blocks East of 25th street on 22nd street. Drive by to get an estimate for your vehicle today. See why we are one of the top choices in Body Work and Mechanical work in Bellwood, Illinois. You won't be disappointed. 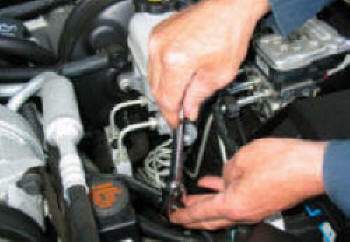 The mechanics at First Collision are ASE Certified Mechanics. That means we were tested about our competency with automotive mechanical repair. Our mechanics trouble-shoot and diagnose your problems before any attempts are made to replace or repair parts on your vehicle. This reduces the cost of the repair and gets you back on the road sooner and with a healthy vehicle. Bring your car to First Collision for a diagnositc test to find out what's really wrong with your car today. Get your car tuned up today! When callling make sure you have a general idea about your location, so we can get to you as fast as possible. We know there are times you can't see anything due to weather or other unforeseen occurrences, so just try to remember some landmarks that our drivers can use as a reference. Copyright 2012-2013. First Collision. All Rights Reserved.